Free LSAT strategy session — live-online! Heading for law school? Start preparing now! 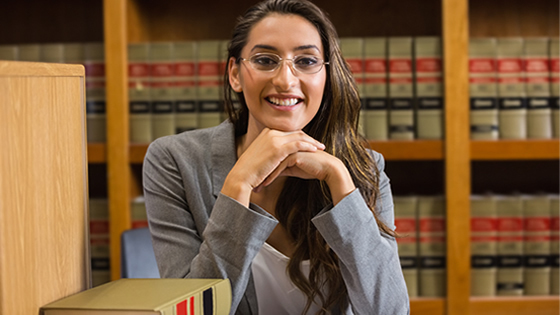 The Law School Admission Test (LSAT) is an integral part of the law school admission process in the United States, Canada, and a growing number of other countries. Attend the University of Delaware’s free, live-online strategy session to help you start preparing for this important exam! The LSAT Free Online Strategy Session is a one-hour, live-online free strategy session that will provide valuable information on preparing for the LSAT. Our expert instructor will share details about exam administration, subject matter, and scoring methods. You will have an opportunity to walk through sample exam questions and ask our expert any questions. Whether you are just beginning to prepare or putting the final touches on your preparations, UD’s LSAT Free Online Strategy Session is sure to help! Looking for more extensive LSAT test preparation? On-campus, 10-session course in Newark, DE — Register or learn more! NEW! Live-online 10-session course, interactive online format! — Register or learn more! The University of Delaware’s test prep institutes are offered in partnership with Educational Testing Consultants (ETC), a leader in higher education test preparation. Each year, ETC helps thousands of students prepare for the important pre-college standardized tests at major colleges and universities across the country. ETC provides a proven program with a record of success and highly-trained top quality instructors.